This whip kit is compatible with any Da Buddha GG Vaporizer. The ground glass connection ensures a hands free experience while vaping. 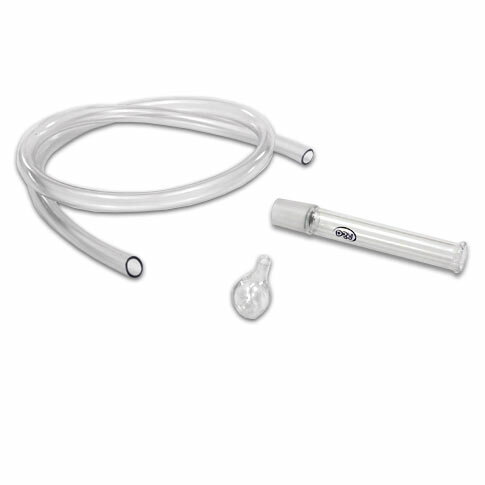 This whip comes with three feet of medical grade vinyl tubing, a glass mouthpiece and a ground glass wand.